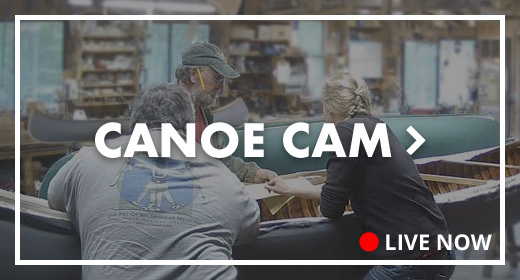 Price List - Northwoods Canoe Co.
—— 5/32″ thick, 3″ wide $3.00/ft. —— 5/32″ thick, 4″ wide $4.00/ft. —— Pre-Cut Rib Stock $6.00 ea. —— Quartersawn Planking Stock, 3″ wide $5.00/ft. — Heavy and Wide: #6×72″ $6.50/ft. — Heavy and Extra-Wide: #8×84″ $7.50/ft. — By the oz. $3/oz. Northwoods Canoe Co. T-Shirt $15/ea.